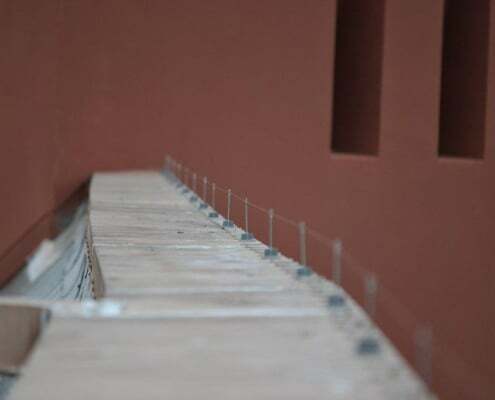 Bird deterrent wire is a discreet, humane, and highly-effective bird control solution for ledges, beams, signs, and other long surfaces. 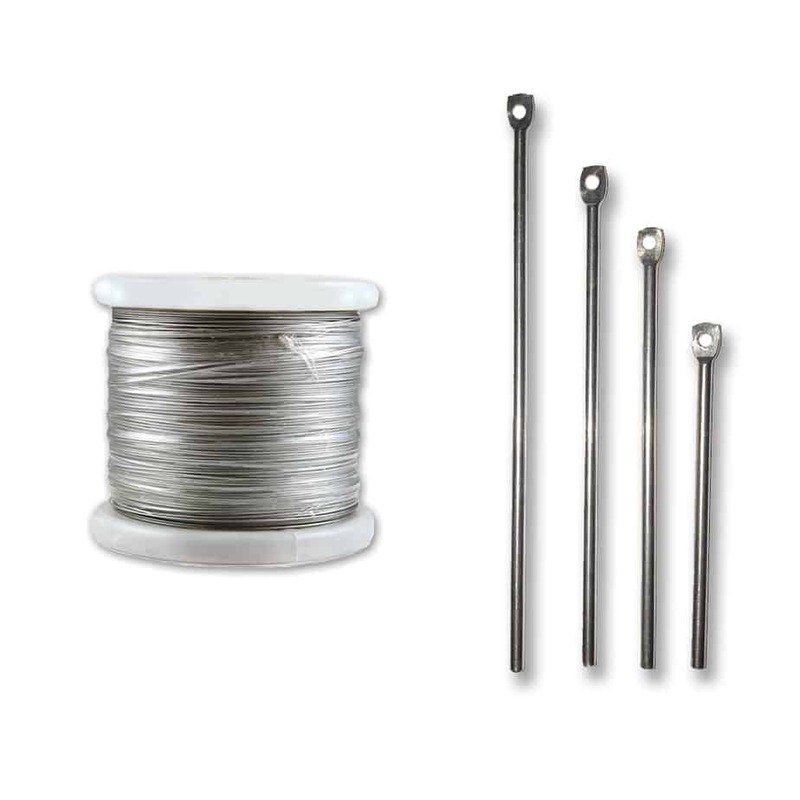 Stainless steel posts are threaded with stainless steel wires at different heights, creating an uneven landing surface and making it difficult (if not impossible) for birds to perch on the treated surface. This forces the pests away from the treated areas to find somewhere else to roost. Not available for online purchase. For more information on ordering, please contact our sales team at 800-662-5021. Where is bird deterrent wire used? 250 ft., 500 ft., and 1,000 ft.